If possible patients should come to the medical centre, where the doctors and nurses have a wide range of modern facilities for diagnosis and treatment. 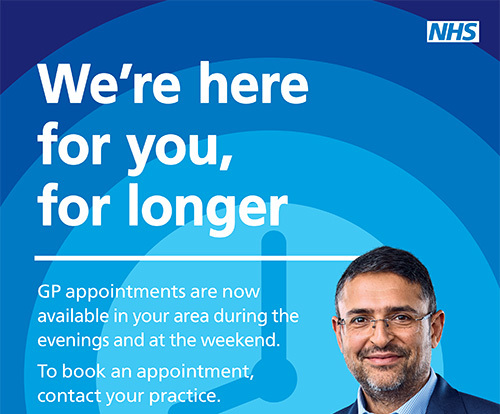 If however you are too ill to come and wish the doctor to visit, please phone before 10.30 am if possible. When requesting a visit please leave your name, address, phone number and a brief explanation of your problem with the receptionist. This information enables the doctor to phone you back, assess the request and act appropriately and thus continue to provide a safe service. Home visits are normally carried out by the patient's usual doctor. However, another doctor from the practice may visit if the usual doctor is not available to attend for any reason. In cases of urgent visits, the duty doctor will attend. There is a continuing need for home visits for the house bound. 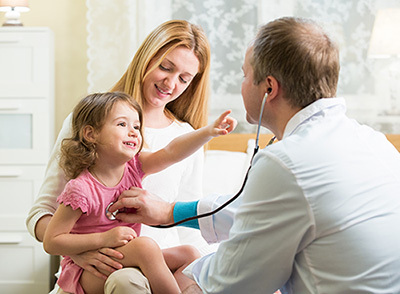 Children with fevers can safely be brought to the surgery. It should be remembered that each home visit takes approximately 30 minutes which includes a doctor's travelling and visiting time. For each home visit a doctor can see at least three patients in surgery. Please think carefully before requesting a home visit and use this facility appropriately. You can also be visited at home by a community nurse if you are housebound or unable to get to the surgery due to ill health.